Summer hair is tricky to get right. I think we'd all like dreamy beachy waves with just the right amount of grit to polish. However lets face it, most of us end up like sweaty messes 5 minutes after leaving the house and our hair goes from fab to drab in seconds. 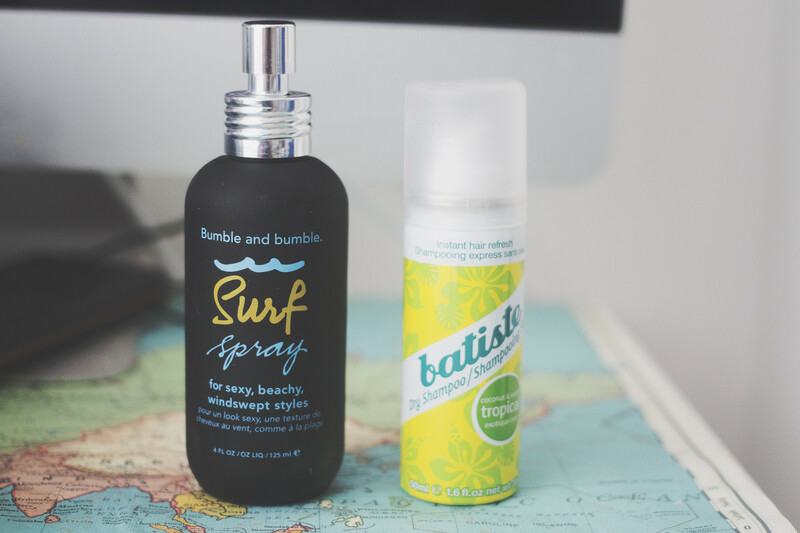 My two summer hair must haves are a sea salt spray and a dry shampoo. One to refresh the hair and the other to add some summer texture. Sea salt spray is great for adding texture and grit to the hair. I love using this by the pool, on the beach or festivals. It gives that roughed up surf hair look with minimal effort. 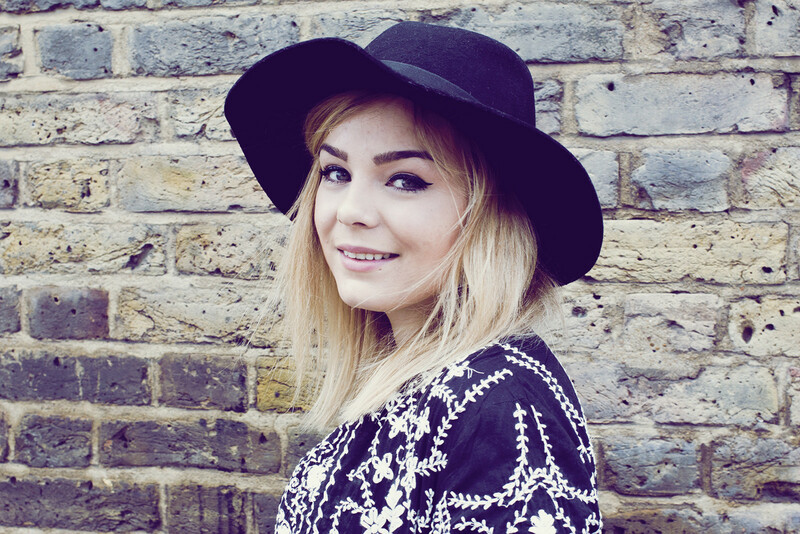 Scrunch a generous amount into damp hair and leave to air dry for a the perfect summer ready look. I really like the Bumble and Bumble Surf Spray - it is as good as everyone says it is. It feels like it has the perfect ratio of salt to spritz so my hair doesnt feel crispy and dry. The only dry shampoo worth buying is the Batiste one, I especially like the tropical one purely because it smells damn good. My hair always gets greasier when the suns out and now Im a firm member of the fringe club I like to give me hair a good going over with dry shampoo to remove any excess oils. It's perfect at refreshing the hair and a summer handbag must have!